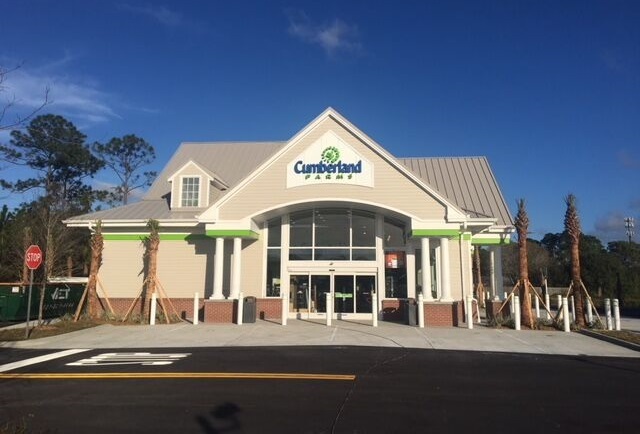 PALM BAY, Florida - Cumberland Farms, is officially opening the doors to its next generation store located at 105 Malabar Road NE in Palm Bay, Florida on Thursday, February 15, 2018. As part of Cumberland Farms’ extensive efforts to enhance customer experience and compete with fast-casual restaurants, the new 4,928 square foot store in Palm Bay will feature the brand’s latest innovative design, equipment, and food offerings. The Palm Bay next generation store is complete with an interior high-top bar counter and outdoor patio seating for convenient, in-store dining, 33 parking spaces, and 6 fueling stations. The food menu has also expanded to feature a variety of specialty items, including ciabatta sandwiches, frittatas, melts, and macaroni & cheese, all of which can now be ordered quickly and easily on self-service ordering screens. Cumberland Farms is also offering several new beverages, like smoothies, frozen espresso and milkshakes, as well as specialty coffee drinks including espresso, cappuccino, and lattes.